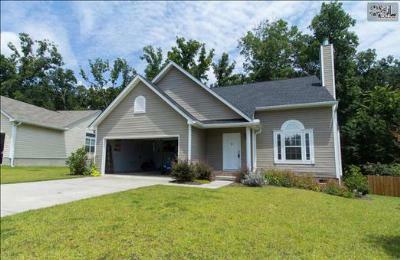 We continue this week with a quick look at the most recent median homes for sale in Chapin, SC. 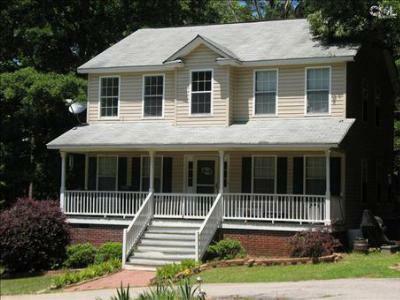 Close to Lake Murray and just a short drive from Columbia, Chapin is known as "the capital of Lake Murray." 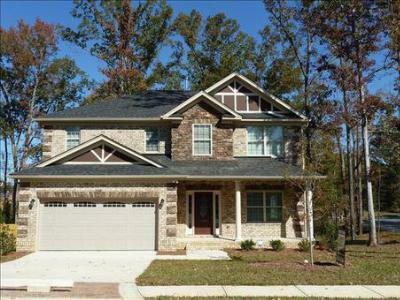 The homes below are all priced from $125,000 to $300,000. 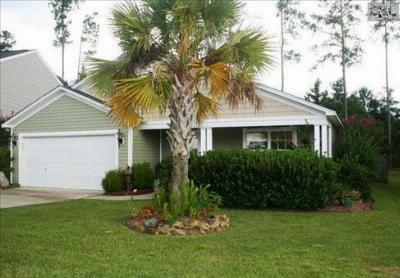 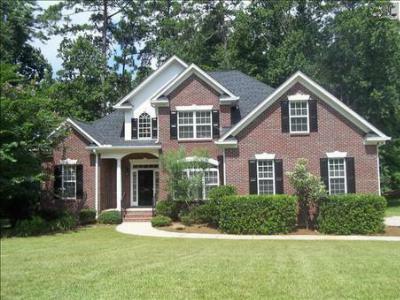 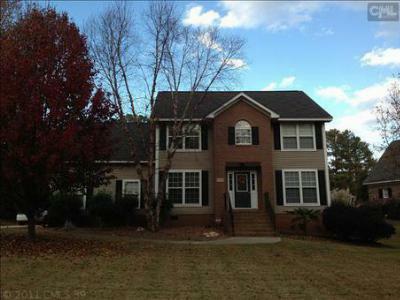 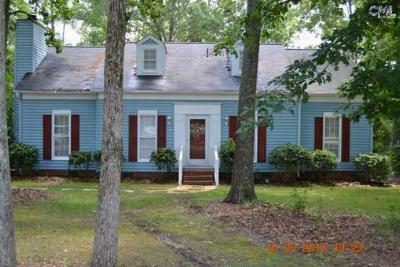 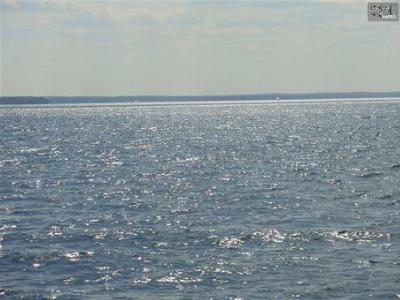 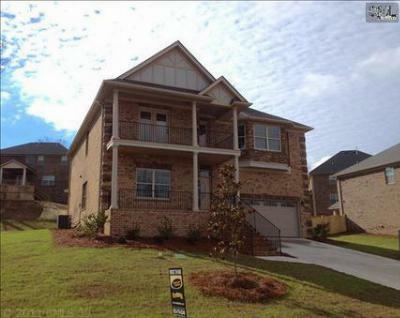 While there are only 10 homes listed here, there are many more for sale in Chapin. 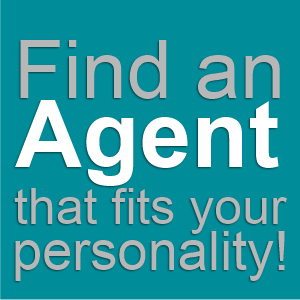 We invite you to create your own search on our site and see what Chapin has to offer. 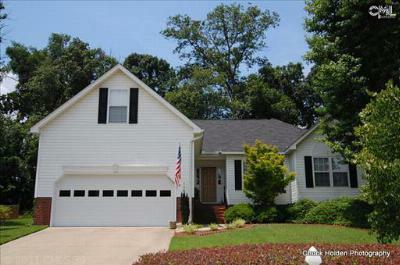 We hope you find the home of your dreams and we look forward to seeing you in Chapin.